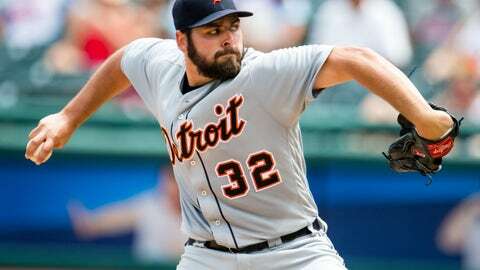 The first of the major MLB awards dropped on Monday, with Los Angeles Dodgers shortstop Corey Seager winning NL Rookie of the Year and Detroit Tigers starting pitcher Michael Fulmer winning top rookie honors for the AL. Seager, also an MVP finalist in the National League, beat out teammate Kenta Maeda and the Washington Nationals' Trea Turner after hitting .308 with 26 homers and accumulating 6.1 WAR — fourth-best in the NL — in his debut season. The Dodgers selected Seager out of high school with the 18th overall pick in the 2012 draft, and he quickly developed into one of baseball's best prospects. 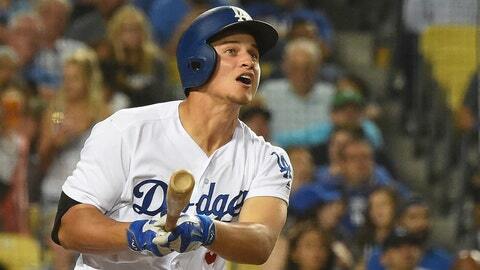 His rookie season was just affirmation of what L.A. thought it had in Seager — a future superstar. Fulmer beat out Gary Sanchez of the New York Yankees and Tyler Naquin of the Cleveland Indians after posting a 3.06 ERA and 3.0 WAR across 159 innings for the Tigers. Detroit acquired Fulmer, the 44th overall pick by the New York Mets in the 2011 draft, at the 2015 trade deadline in the deal that sent Yoenis Cespedes to New York.